DESCRIPTION FULLY RENTED INVESTMENT PROPERTY IN BOWNESS! BOASTING A CAP RATE of 5.5% after all expenses.. 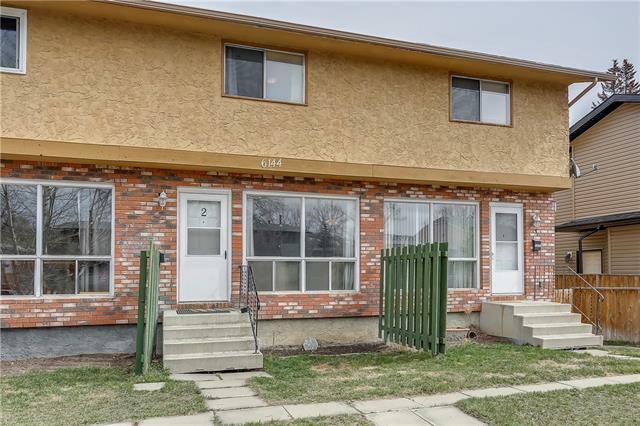 GENERATING $4184 /month.. 4 UNITS TOTAL, the basement units are GRANDFATHERED but classified as non-conforming units. Each unit has 2 BEDROOMS + 1 BATHROOM EACH. Total Bedrooms: 8. Total bathrooms: 4. | Rent details:: #6506 Main floor unit: $1081/ Month, #6506 Lower unit: $960/ Month, #6508 Main floor unit: $1205/ Month, #6508 Lower unit: $938/ Month. There are also 5 PARKING STALLS for the tenants to use at their convenience. ALL TENANTS HAVE SIGNED LEASES AND ARE HAPPY TO STAY. 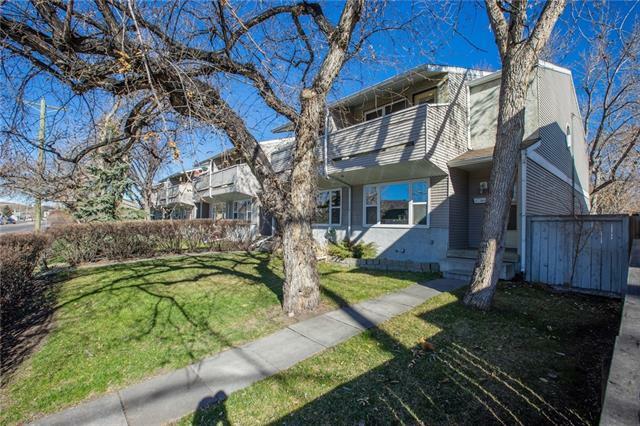 6508 6506 33 AV Nw, Calgary, Alberta, MLS® C4222199 T3B 1L1 is a Attached, 8 bedrooms, 4 bathrooms, approximately 1,813 Sq. Ft. Listing price 674,800.00. This property was built in 1969.